Good news for Quebecers looking to get a head start on their next winter vacation – from Dec. 18 until April 16, 2019, Montrealers will be able to take advantage of vacation packages to Mazatlan, Mexico following the introduction of a new weekly flight to the popular Pacific Mexican destination, departing Tuesdays. Sunwing offers a range of resort options in Mazatlan, including the family friendly Riu Emerald Bay, he Local Hotels Mazatlan and Pueblo Bonito Emerald Bay Resort and Spa. 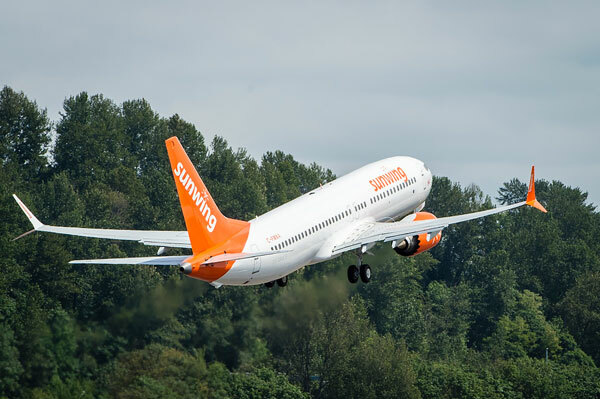 All vacation packages include return flights on Sunwing Airlines.